As therapists we know that participation in activities targeting skill development is much more likely to happen when the tools are readily available so we’ve done the hard work for you! Unique to Toys, Tools, and Treasures these kits are a great for parents, educators, and therapists! Created by Occupational Therapists these convenient kits include a variety of fidget tools with a range of tactile and visual properties. Packaged in a practical plastic container these kits are always ready to use! 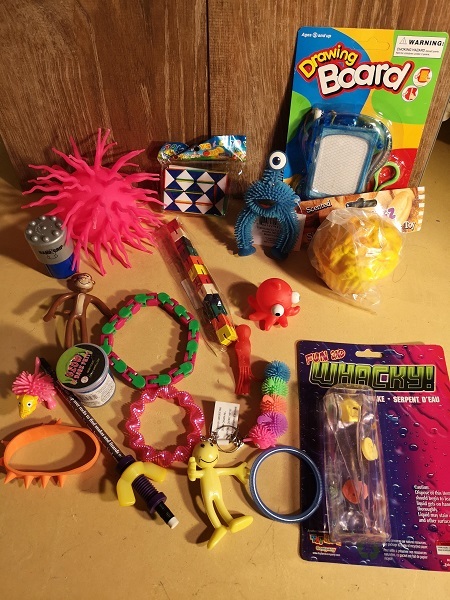 Each kit includes a custom information sheet discussing the rationale underlying the use of fidget tools, their potential benefits, and suggestions for meeting individual sensory needs. These kits are suitable for use with both individuals and groups. Kit contents may vary. May contain small parts. Intended for use by children ages 3+. To be used with adult supervision. The fun, twisty thing. Tangle is comprised of a patented system of rotating interconnecting links. It can be twisted, turned, bent, coiled, and shaped into a myriad of your own creative visions. This Tangle has different textures on the links. Some have coils, smooth, small bumps, or little bumps on the link surface. The possibilities are endless on what you can do with your Tangle. Ages 3 and up. Chewlry is a great way to keep kids from chewing on their clothes, while letting them work through their chewing tendencies. Non-toxic, colourful plastic jewelry made of coils that really stretch! Use with adult supervision. The Out-of-Sync Child, by author Carol Kranowitz, broke new ground by identifying Sensory Processing Disorder, a common but frequently misdiagnosed problem in which the central nervous system misinterprets messages from the senses. 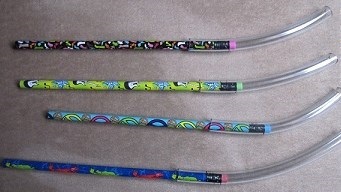 You know Wikki Stix ! You love Wikki Stix! And you've been asking for them in longer lengths.... and here they are! Now in 3-foot lengths!!! 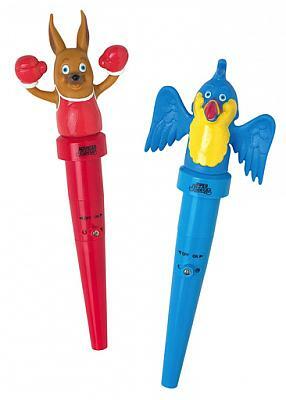 Ideal for ages 3 and up Wikki Stix contain no latex or any peanut or nut oil. In this informative and charming video, Carol presents how sensory challenges play out at home and school. A wonderful resource for parents, teachers, therapists, and all those concerned, this DVD explains what sensory processing disorder is, how to recognize the symptoms, and how to help those affected. View Provides deep pressure and calming. The gentle bumps on this easy-to-grip hand-held massage roll can be used to provide sensory input, relieve tension, and increase circulation. Celebrate the vast and varied therapeutic qualities of balls! 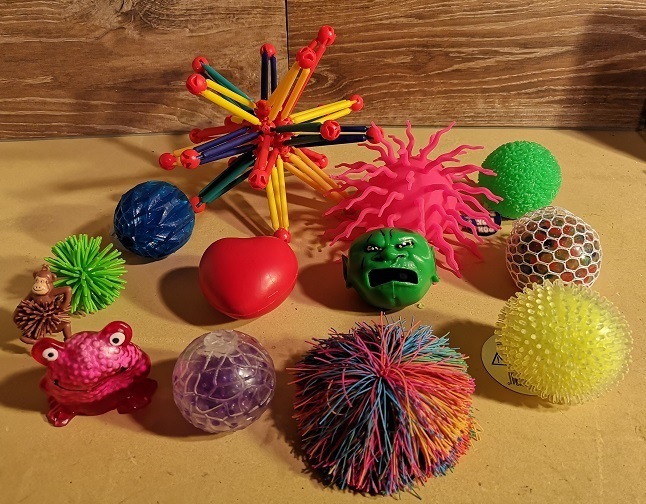 These balls have the potential to be great fidget toys as well as effective tools in the development of sensory awareness, motor, perceptual, and communication skills. Best of all they are loads of fun! 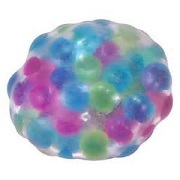 A light-up version of our highly popular DNA ball!